Are you ready to get Weird With Your Beard?! The Soda Factory is looking to fill your Sunday blues with a little bit of indie-spiration, featuring Folk Like Us. We’ll be showcasing some of Sydney’s best and most heartfelt folk and indie artists for your listening pleasures. Headlining the night will be Hollie Col, who in just under 12 months as an artist already has quite a few impressive feats to her name. 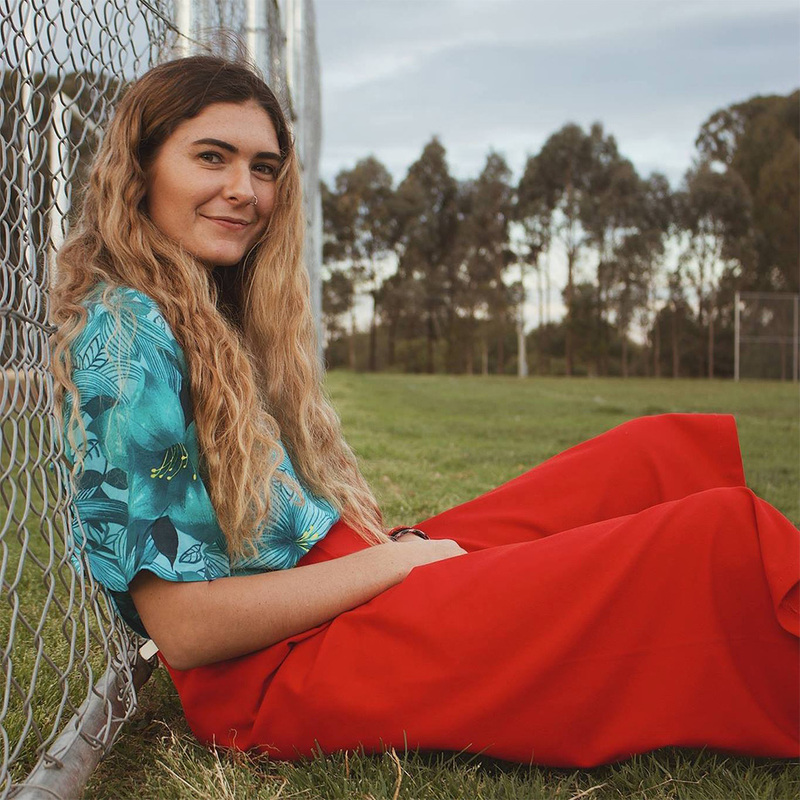 Debut single Warm Heart released Oct 23rd, saw the young Sydney sider quickly gain the attention of Triple J unearthed with the track being added to rotation as well as receiving multiple spins on Triple J Itself. Expect to see a bunch of other up and coming artists who will be here to share their stories. We’re doing what Soda does best with bringing live music to the forefront for people to get together. So get your Sunday sorted and make sure to get down to The Soda Factory to get a little weird… with or without your beard!